Not all hospitals can provide care for patients who are transitioning from acute care. A “swing bed” is the term used by Medicare for their program of services that allow a patient to remain in a hospital for follow-up care rather than being sent home or to a nursing facility before a full recovery. FCMC is uniquely qualified as both a certified critical access hospital and certified to provide patient-centric swing bed care. We bring you home to your community where providers you know and your loved ones can help you recover until you are safe to return home. Our facility caters to our Medicare population so they can comfortably recover after complex events with the highest quality care close to home. 1. Your case manager or doctor contacts us. 2. We get preauthorization from Medicare. 3. You recover close to home and community. As a Medicare program, 100% is covered for the first 20 days of care (the average stay is 10-14 days) and can be utilized following any three midnight inpatient stay, even if it’s at another facility. 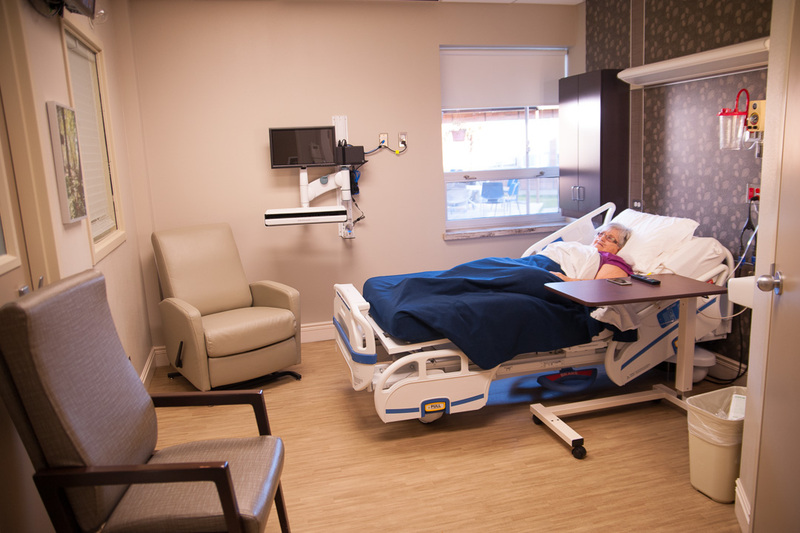 While recovering in a swing bed, you get access to all our resources to help increase your endurance, functionality, and independence before going home and to prevent readmission. 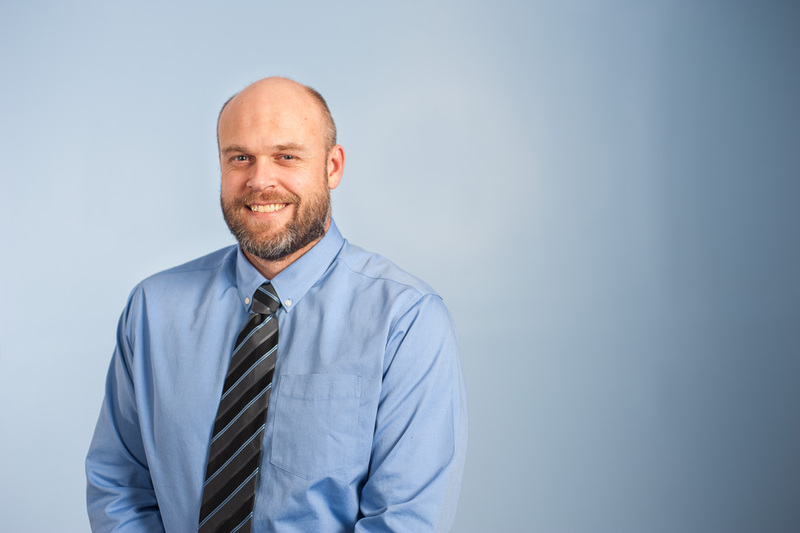 From physical therapy and diagnostic imaging to an activities director that can evaluate your abilities and interests, rest assured you’ll have the full care of physicians, nurses, and therapists to give you a safe transition home. Our goal is to help you or a loved one recuperate in a supportive and comfortable environment. We encourage families to be part of the recovery with unlimited family visitation, the ability to observe or participate in treatment and therapy sessions, and even stay overnight on occasion for that extra support. Because the program centers on our Medicare population, our staff is trained to provide specific care for older patients or those with special needs. If you’re deciding swing bed care for a family member, we’re also here to guide you through and provide a direct line to our case manager, head of nursing and discharge planner for questions or concerns. With a higher nurse to patient ratio in the CAH setting, your patient has access to more individual staff time that can positively impact the quality of care, length of recovery, and improve outcomes to prevent readmissions. Unlike transfers to a traditional skilled nursing facility or even Home Health Services, you’ll keep your full DRG payment when transferring to an FCMC swing bed. After you determine medical necessity, our case manager will work to assess insurance pre-authorization, gather patient information for the receiving physician to review, and coordinate transportation details (private or ambulance). We encourage a family member or other physicians to take a tour of our swing bed facilities.